Carbon Credits and Food Production… Say Goodbye to Rice - FreeEconHelp.com, Learning Economics... Solved! Ten years ago, a drive through Northeast Thailand would mean bumpy roads, few cars, and gorgeous views of rice patties into the horizon. That same trip today gives a different view - dense rubber tree plantations. For years Northeast Thailand has been the poorest region, and focused primarily on rice farming. In the South rubber plantations were already common place. The difference between the two regions was that rubber plantations were profitable in the South, but did not make sense in the Northeast. This changed when carbon programs were introduced in the area. It has now became profitable to convert agricultural land to rubber tree plantations because the carbon stored in the trees will receive payments. International agricultural is already skewed towards developed countries because of the existing subsidies and capital. Adding in the carbon credits as a further incentive to not cultivate land exacerbates the problem. While carbon credits seem like a good source of income initially, the land owners are subject to volatile credit markets, lack of choices, and their participation in the program reduces the supply of food internationally. This is a specific problem for rice production because Thailand is the largest exporter of rice in the world! 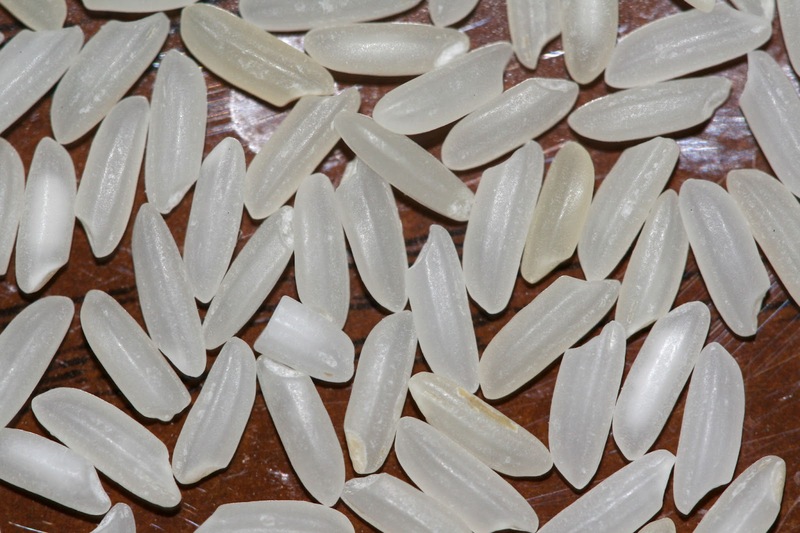 This means that the supply of rice is going to drop significantly, affecting both rice consumption and prices internationally. If carbon credits become very profitable and lucrative, this trend could transfer to other countries lowering the supply of food even more. Ultimately, there are two ways to consider a carbon program - a micro view and a macro view. The micro view looks at the decisions made by the businesses purchasing the permits and the farmers selling them. Businesses would never purchase the permits unless mandated by the government, but farmers are more than willing to sell the permits as long as the price is right. It is essentially a transfer of revenue from one country to the other. The macro view tells another story - most scientists believe that climate change is occurring and that steps must be taken to mitigate it. For this end, carbon credits serve their purpose by acting as a sink for carbon removing greenhouse gasses from the atmosphere. However, no one has looked at the potential damage that may be caused by the reduced amount of food production in the world. Hunger is already a world problem, and enacting economic policy to reduce food production will not help. This type of policy will have the same effect that ethanol production had on the corn market years ago. In this scenario the increased demand for ethanol increased the price of corn substantially. This increase in price made it impossible for poor Mexican families to obtain their primary food source. This problem could be corrected by simply removing a subsidy and reducing demand for corn. The problem with carbon credits is the decision to invest in long term rubber tree plantations cannot be reversed as quickly as a subsidy. We may see rising food prices well into the future. It's good to know things are going better there now. I love this post.